This collection of 'Smart and Innovative OBD-II Gadgets' from all over the world plugs into your car and makes it instantly smarter. 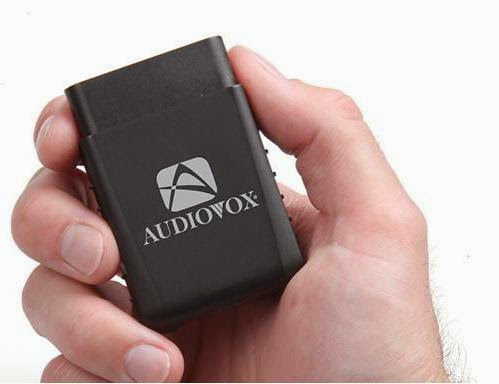 Car Connection: The Car Connection from Audiovox plugs into your vehicle's OBD II port and once you register your vehicle online, it begins sharing information with you. 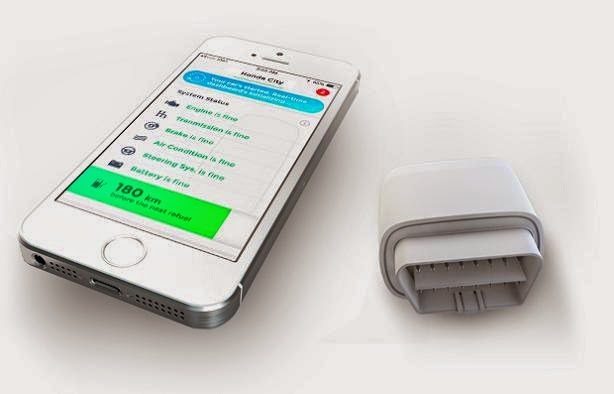 It allows you to know how fast your son is driving, or if your daughter is using her smartphone in the vehicle, and it alerts you whenever grandpa drives outside of a predetermined safety zone. It allows you to block cellphone usage inside the car, gives you details of driver performance, fuel usage, track you vehicle and more. It improves your safety and security and that of your family each day. 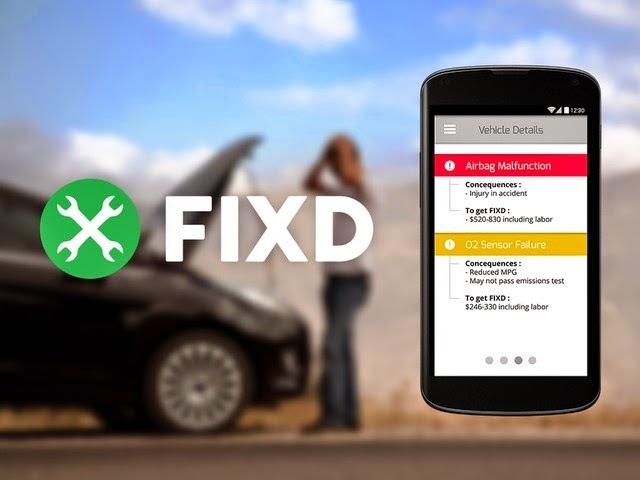 FIXD: This smart translator translates check engine lights on your car and track service intervals. 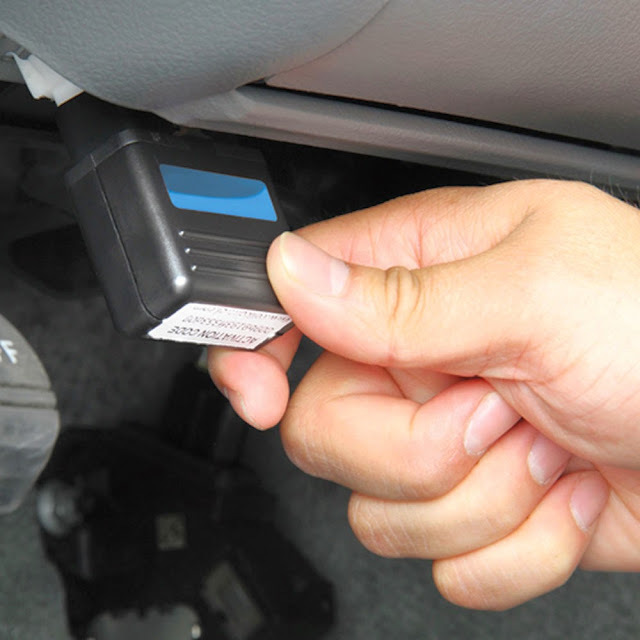 It plugs directly into your car's dash, into the OBD-II, uses built-in Bluetooth technology to wirelessly connect with your smartphone, and using its app will tell you what is going to happen with your car if you can't get it fixed immediately, displays the estimate of the cost for repairing the problem and lengthens the life of your vehicle by reminding you when your car needs maintenance. 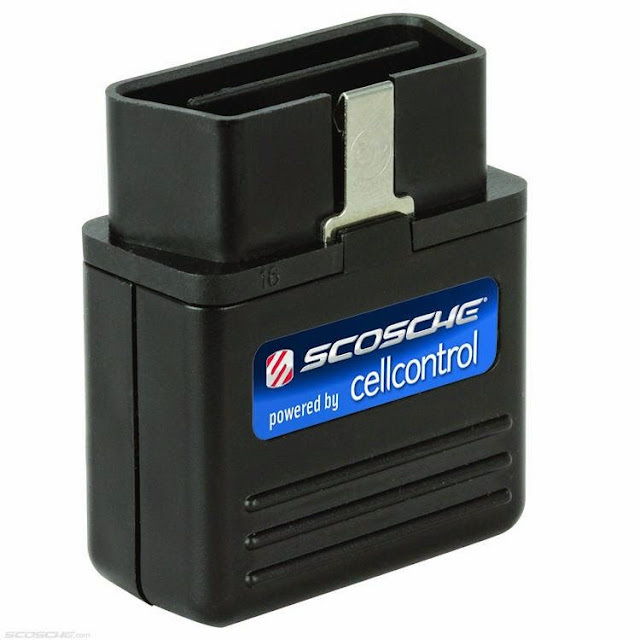 Cellcontrol: This device from Scosche plugs into the OBD-II port of your car and blocks phone signals inside a moving car. It blocks text messages, emails, making phone calls and much more. 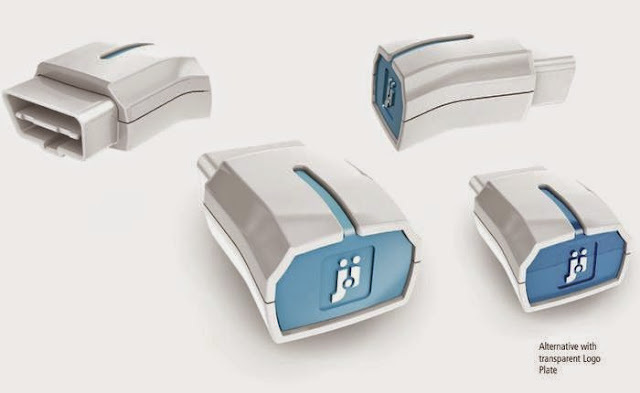 Its smart enough to know when the car is moving, and allows signals to go through when the car is motionless. And if a handsfree device is plugged into the phone it allows normal usage. 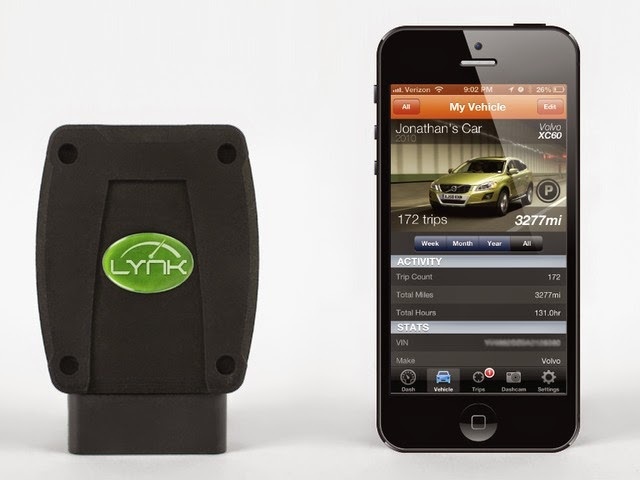 OBDLink MX WiFi: The OBDLink MX WiFi allows your phone talk to your car, in real time. 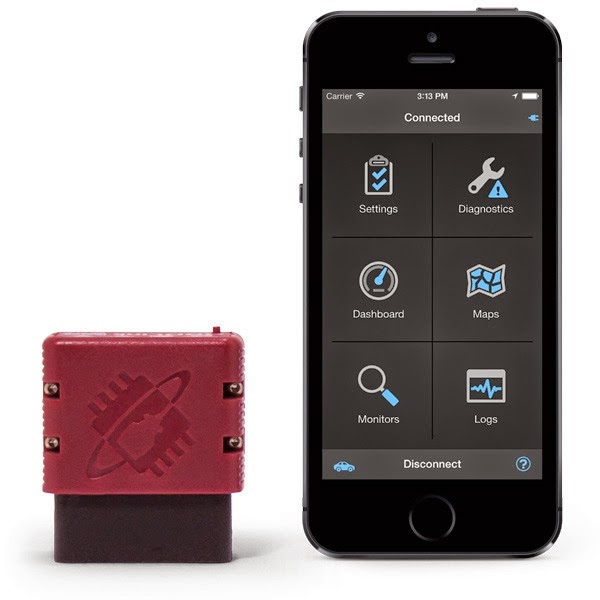 Just plugs into the OBD-II port of your car and it turns your smartphone into a sophisticated scantool, tripcomputer, and real-time performance monitor. The functionality of this device is limited only by the imagination of the programmers who write the apps. miaLinkup: Just plug miaLinkup device into your car's data port and it works with your smartphone to make your car smarter. 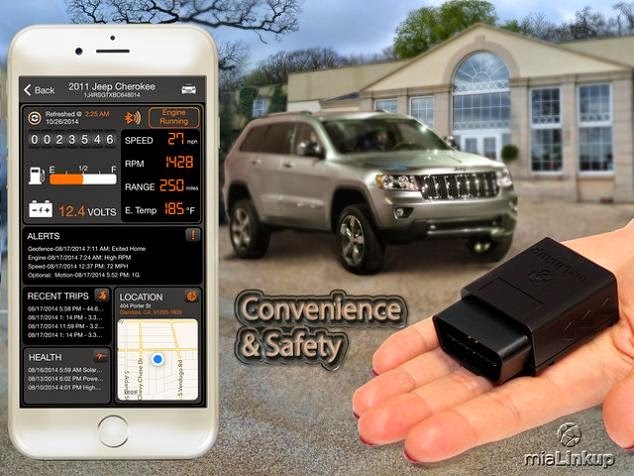 It allows your to manage fuel cost, prevent unauthorized use, proctect teen drives, find your car, 2-way voice communication, head-up display, tire pressure monitoring system and remote access. Driver's Texting Disabler: This palm-sized transmitter plugs into a car's OBD-II port and connects via Bluetooth to an app on smartphone and prevents driver from texting, accessing emails, and web browsing on a smartphone while the car is moving. 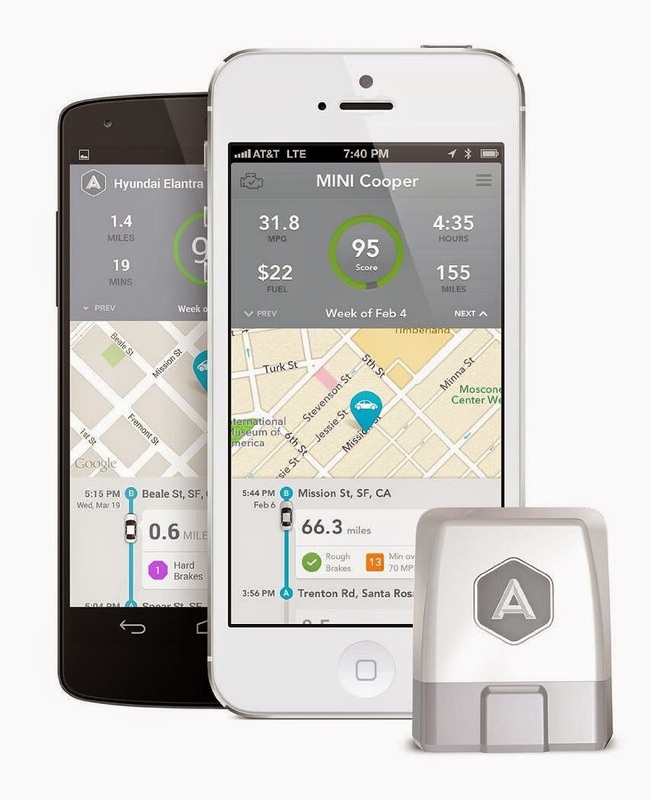 Drivebot: It monitors your car's health and alerts whenever there's a problem with your car. It also keeps track of your driving behavior and tells you how to save more money on gas. 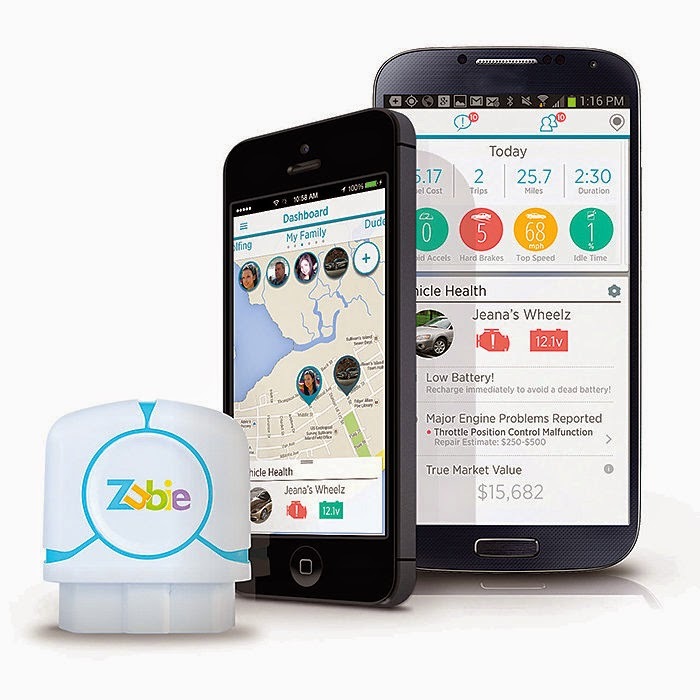 Zubie: Zubie is a smart vehicle monitoring device that monitors your car's health, tracks and allows you improve driving habits.